Design the user interface for iPhone apps. Is there a better alternative to App Design Studio? 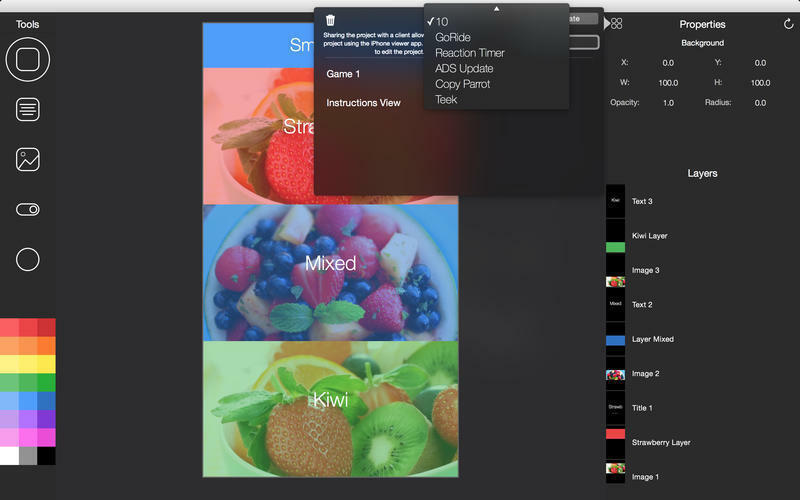 Is App Design Studio really the best app in Developer Tools category? Will App Design Studio work good on macOS 10.13.4? App Design Studio is software for designing the user interface for iPhone apps. 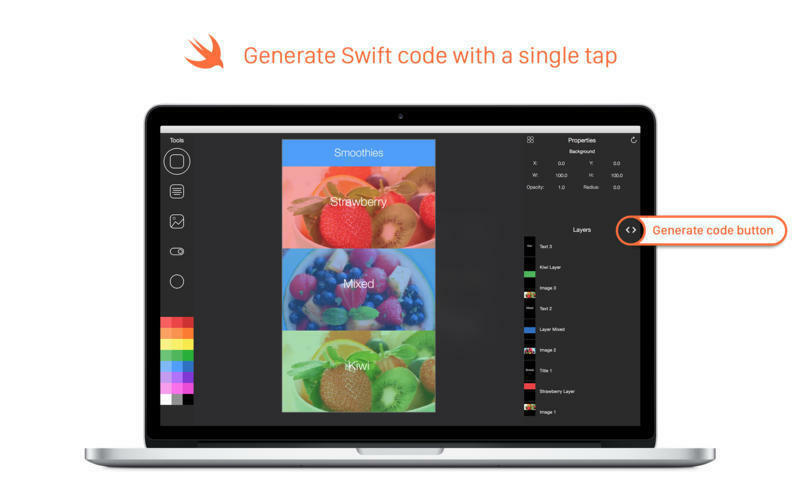 The app allows you to create the designs using the same objects such as UIView, UIImage, UILabel, and UISwitch. Rather than simply adding images to represent the objects, App Design Studio writes each object as it would be written when coding. This means that the design will update with the OS as well as always being the best resolution for the device. To position the objects App Design Studio allows you to enter percentage values. This means that the design will look perfect across all devices. App Design Studio needs a rating. Be the first to rate this app and get the discussion started! App Design Studio allows multiple people to sign in and collaborate on the design. Using the App Design viewer app for the iPhone, you can view the design as you make the changes. It also allows you to show a client a quick design to start discussing ideas. All designs are saved to the server allowing you to start on one device and pick up where you left off on another. Using the iPad app you can edit your designs on the go. 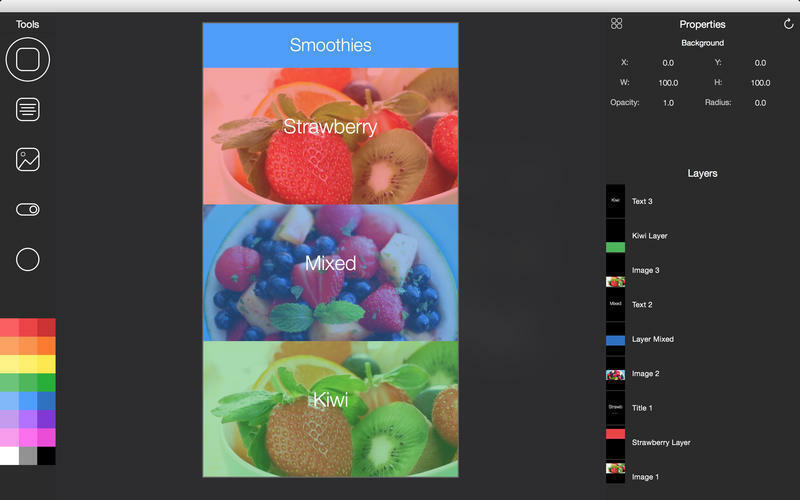 You can create prototypes to view using the App Design viewer for iPhone, and share your prototypes with a client through the cloud.